This is the I AM RAPAPORT: STEREO PODCAST and we kick things off with a Die Hard Description thanks to Nick Turturro describing what it is like to be a 2018 New York Yankees fan & the future of the Boston Red Sox in the ALCS. 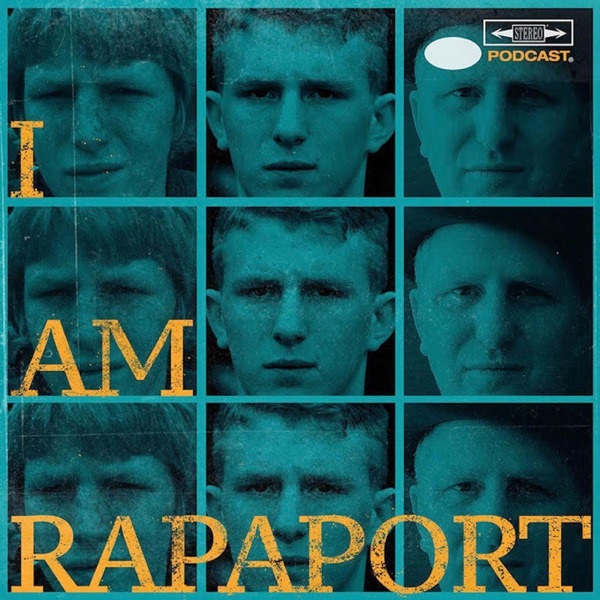 Then Michael Rapaport aka The Gringo Mandingo rocks solo to discuss: A private public incident at home, Kooky Kanye West, Los Angeles Lakers & Golden State Warriors Personnel, The Jimmy Butler Sags & a whole lotta mo’! This episode is not to be missed!